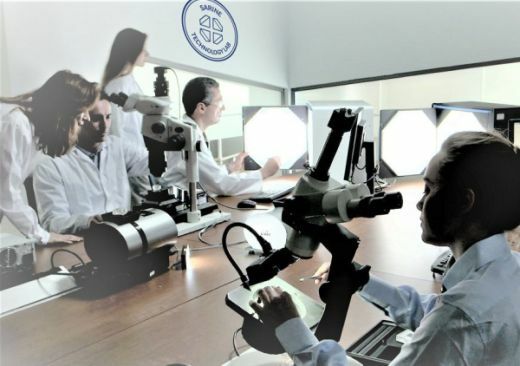 RAPAPORT... Sarine Technologies will unveil its full-capacity, artificial-intelligence (AI) grading lab at the upcoming International Diamond Week in Israel (IDWI). The launch follows an initial pilot of the lab, which opened in Israel in February. Sarine has moved the lab to a larger facility, and has transitioned it from the pilot stage to its full-scale commercial level, the company told Rapaport News Wednesday. The facility will offer diamond-grading reports and light-performance grading based on machine learning, the Israel Diamond Exchange (IDE) said. It will also provide customized diamond-journey reports, a new service geared toward retailers, tracking stones from rough to polished. All grading will be monitored by gemologists. “The Israel Diamond Exchange is committed to promoting technological innovation to ensure the future success of the industry,” said IDWI chairman Ezra Boaron. IDWI will take place January 28 to 30 at Israel’s diamond bourse in Ramat Gan.